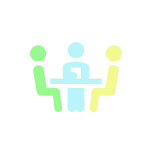 New discussion threads have recently been added to our Online Community. As the academic year comes to a close, we begin to look forward to our 2017-2018 Cohort Gatherings. If you have questions about any of our conference wide cohort gatherings, please email Jeff Howard. Since the start of May, 25 new positions have been posted on the JSN Job Board. Whether you're looking to advertise a position opening within your school or searching for your own next step, our job board is a great place to start. In April a group of students from St. Bonaventure's College in St. John's, NL performed at the Vatican. 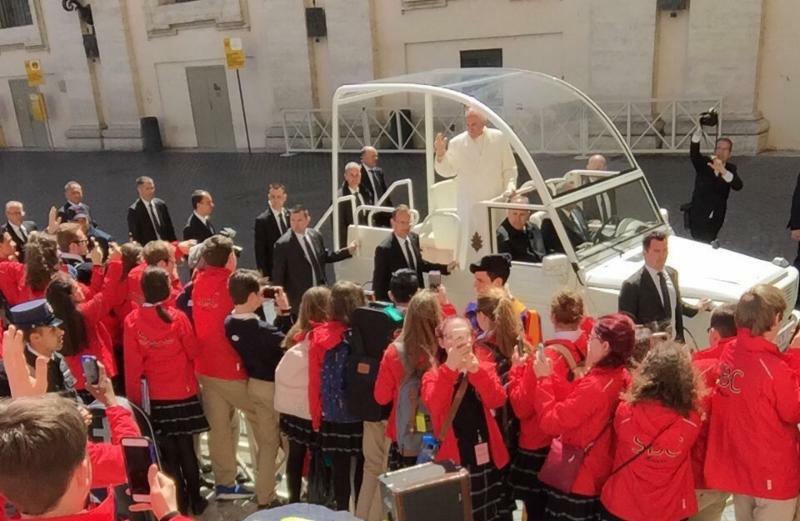 The choral ensemble performed during the papal audience in St. Peter's Square. 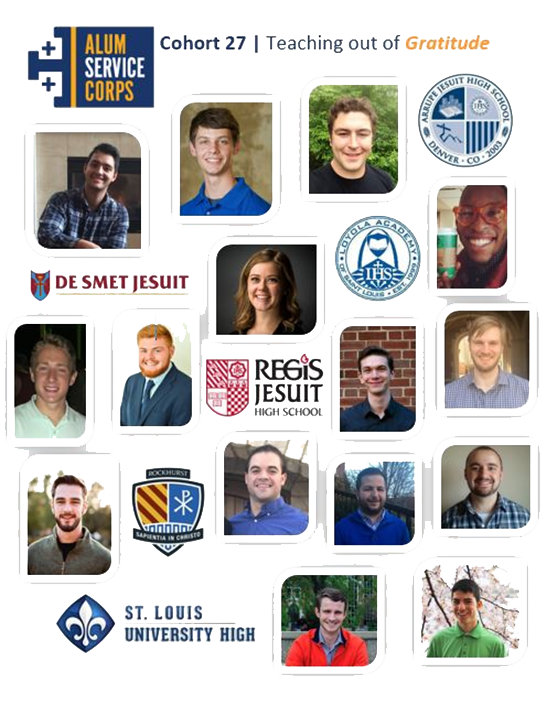 The Jesuit-sponsored Alum Service Corps (ASC) announced today that fifteen young men and women will commit a year of service to six Jesuit schools of the U.S. Central and Southern (UCS) Province of the Society of Jesus. Learn more about the ASC and this year's cohort. 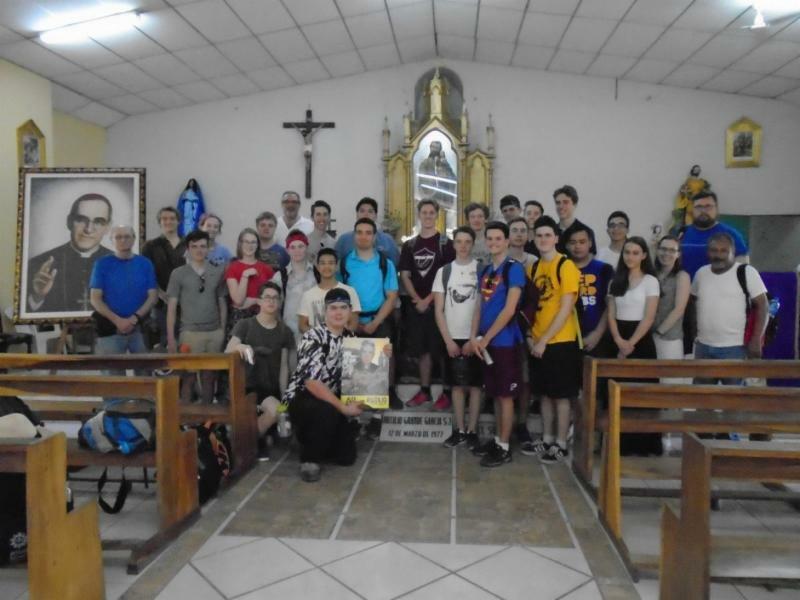 Over their spring break, St. Paul's High School in Winnipeg, MB continued its tradition of a service trip to El Salvador. They attended a memorial mass for Archbishop Oscar Romero on the anniversary of his death at La Divina Providencia Church, where his life was taken from him, before spending the week working on a fence for Escuela San Jose las Flores. 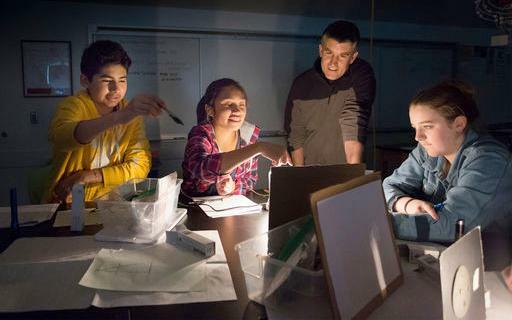 The Jesuit Schools Network initiates programs and provides services that enable its member schools to sustain their Ignatian vision and Jesuit mission of educational excellence in the formation of young men and women of competence, conscience and compassion.